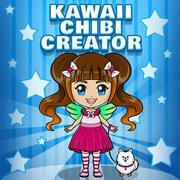 Kawaii Chibi Creator Create your own Chibi character in this kawaii avatar game! 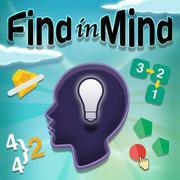 Find In Mind Train your brain in 18 challenging mini games with a total of 3600 levels! 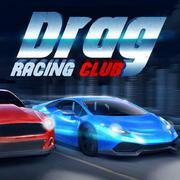 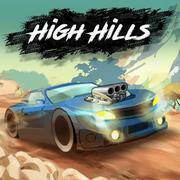 High Hills Try to drive as far as possible in this challenging obstacle race! 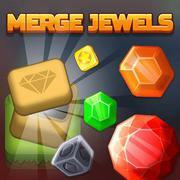 Merge Jewels Merge rocks to turn them into shiny gems, earn coins and try to complete you collection! 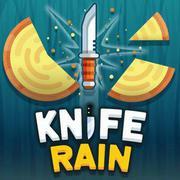 Knife Rain Throw knives into the targets to break them, unlock cool new weapons and try to reach a high score! 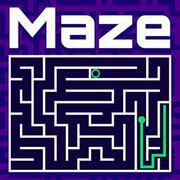 Maze Can you find the exit and escape the maze in this exciting puzzle game? 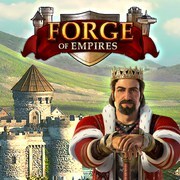 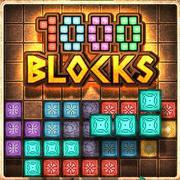 1000 Blocks Try to clear all stone blocks in this addictive puzzle game and earn as many points as possible! 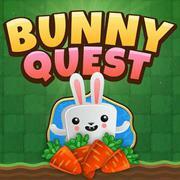 Bunny Quest Slide the tiles to form a path and help the little bunny to reach the goal! 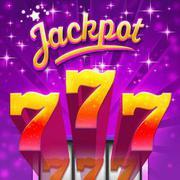 Jackpot.de / MyJackpot.com Try to hit the jackpot in this free social casino experience! 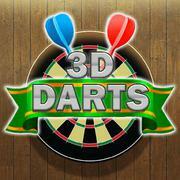 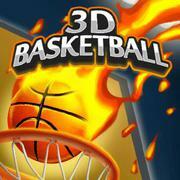 3D Basketball Swipe and score as many points as you can in this fast-paced basketball game! 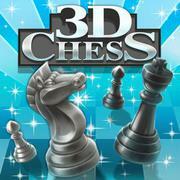 3D Chess Exercise your brain and immerse yourself in this cool 3D version of Chess! 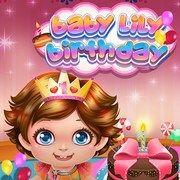 Baby Lily Birthday Help Baby Lily with the preparations for her birthday and celebrate the day with her friends! 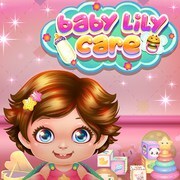 Baby Lily Care Take care of Baby Lily in this cute girl game! 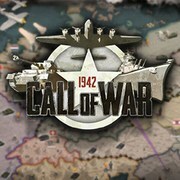 Baby Lily Sick Day Take care of sick Baby Lily and make her healthy and happy again! 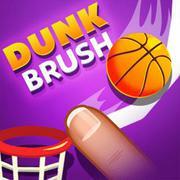 Dunk Brush Draw a line to guide the falling basketball into the hoop and score as many points as you can! 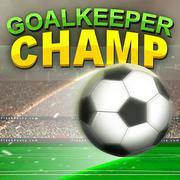 Goalkeeper Champ Play as goalkeeper in this exciting soccer game and win the championship for your team!